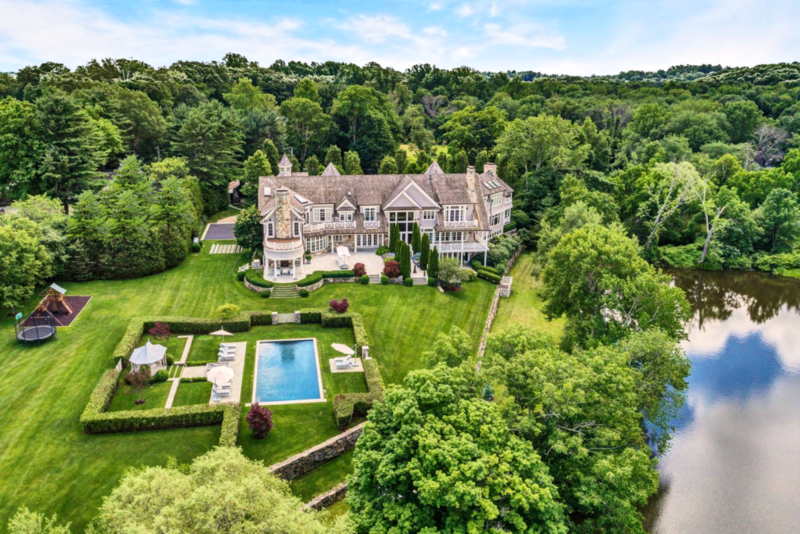 GREENWICH, CT—Five Corners Properties/Real Living broker/owner Jonathan Lerner confirmed recently that Danielle Scialpi-Malloy has successfully sold the largest residential home in Greenwich, CT this year. The sale property, 35 Close Road in Greenwich, CT sold for $11,180,000. The grand estate nestled on 5.29 lush acres enjoys 300 square feet of private water frontage and vistas of 17-acre Wilshire Lake. The property features a large heated swimming pool, Zen patios and balconies, a private dock, gazebo, lake pavilion, game courts, and studio, located on lake-front grounds. The 12,516-square-foot, eight-bedroom, 12-bath retreat is thoughtfully designed for the owners living comfort and seamless indoor-outdoor entertaining, Lerner states. Five Corners Properties has branch offices in Greenwich, CT and Scarsdale.